Product code: 188 Categories: Sold Items, Sold Pocket watches. This is the pocket watch to get! 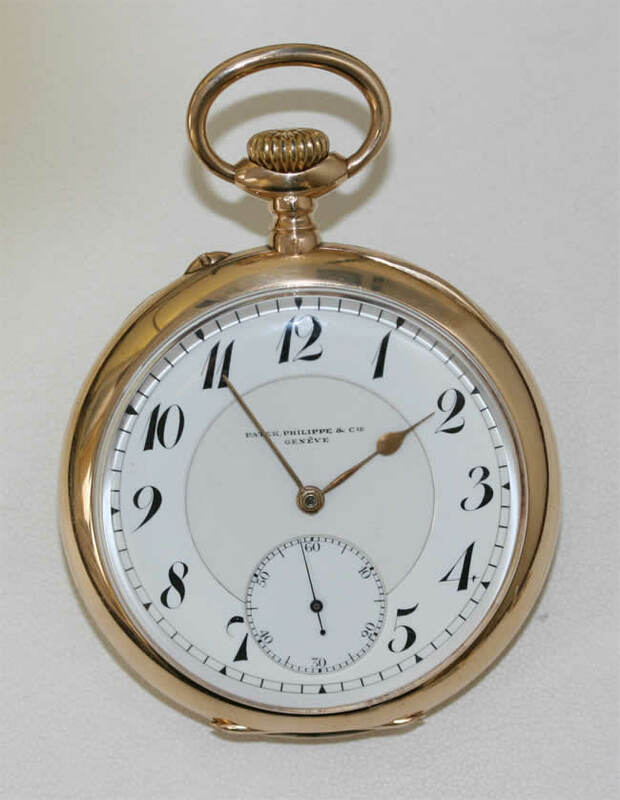 A solid 14ct gold gents Patek Philippe pocket watch in absolute pristine condition. The movement is fully jewelled by Patek Philippe, and has undergone a full service and runs perfectly. 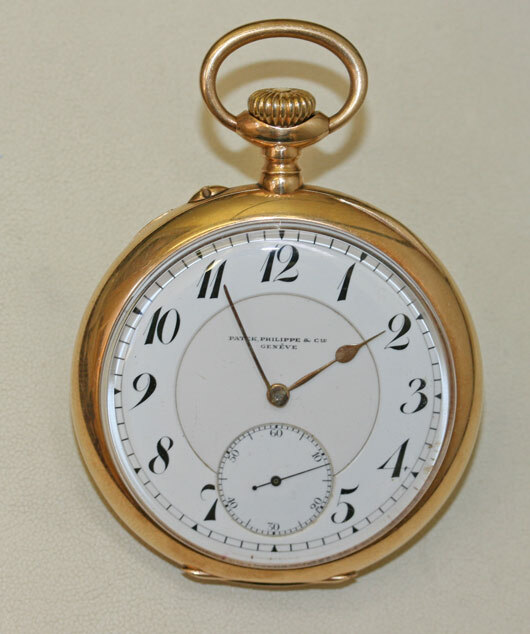 Patek Philippe pocket watches do not come up for sale often, nor do they appear in such good condition as this. One truly for the collectors of fine pocket watches.